Lennar Home Builder to pay up to $15,000 at closing for this homes Real Estate Taxes Month of April ONLY with signed agreement by April 30, 2019 and settlement by May 31, 2019. Call for builder incentive details. Did you ever dream of sitting on your front porch watching magnificent boats sail by or be mesmerized by the sparkling water that look like diamonds dancing in the sunlight ? Your dream can come true! A very rare and fantastic time for you to view this spectacular WATERFRONT home with unobstructed views of the Delaware River! This particular newly built Lennar quick delivery home has over $100,000.00+ of upgrades including an elevator that travels to all three floors of this home. 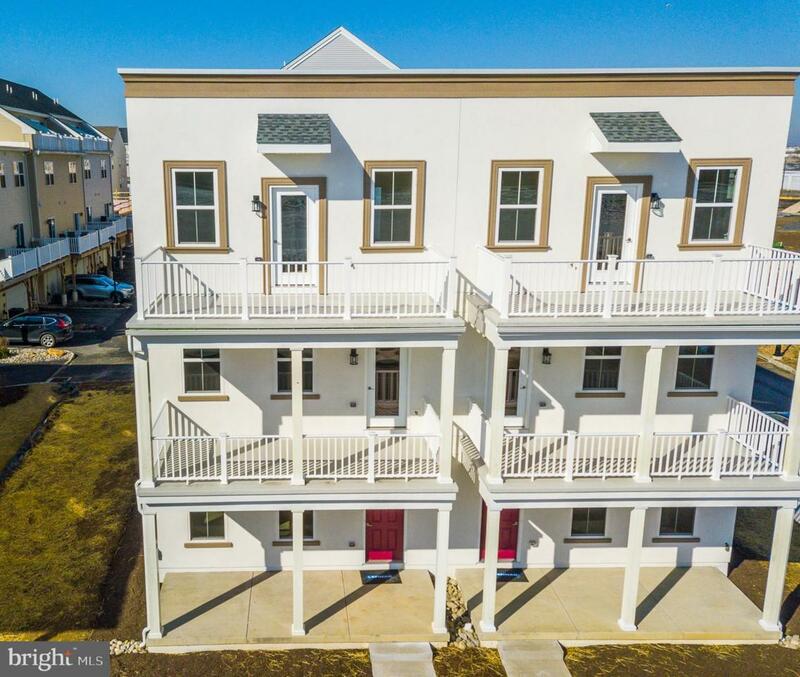 All the amenities and top-of-the-line designer finishes you want are waiting for you in this move-in ready Chesapeake twin town home. 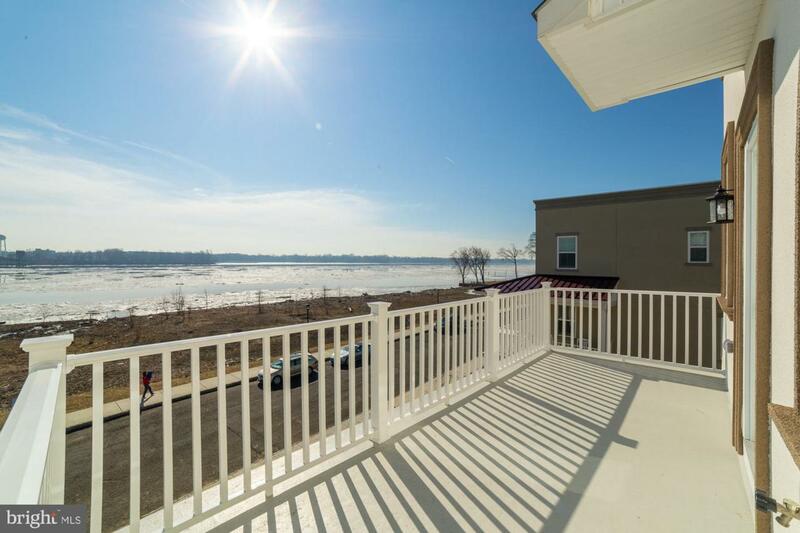 You will enjoy spectacular river views from a striking, 3-story, 8' X 20' balcony accessible from all 3 levels! 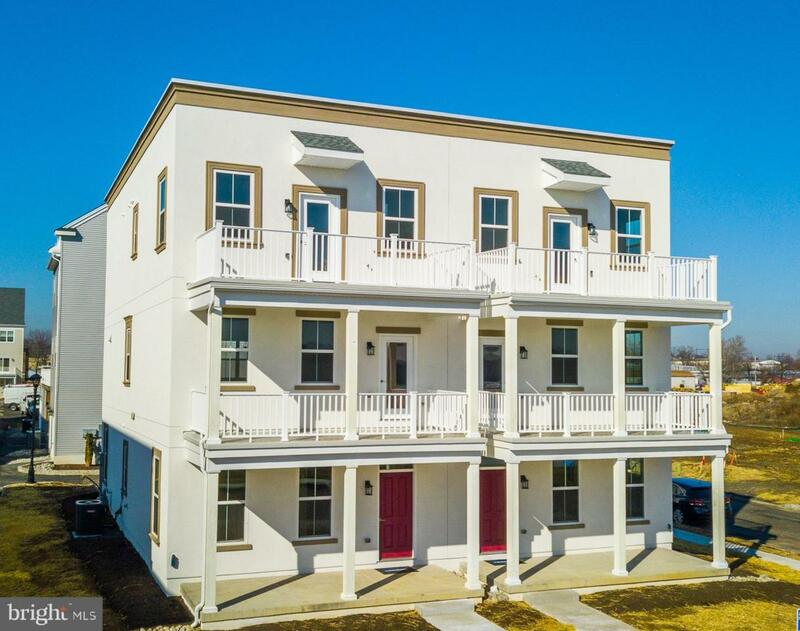 Waterside's largest town home, the Chesapeake has its own 3-story ELEVATOR and 2-car garage. The first level has an over sized flex room that could be a first floor (4th) bedroom suite with a half bath. Main living level is expansive with a large Living Room, Dining Room, Eat-in kitchen with center island, a breakfast nook and powder room. The top-level accommodates an impressive master bedroom suite with a fabulous river view and two additional bedrooms and hall bath. 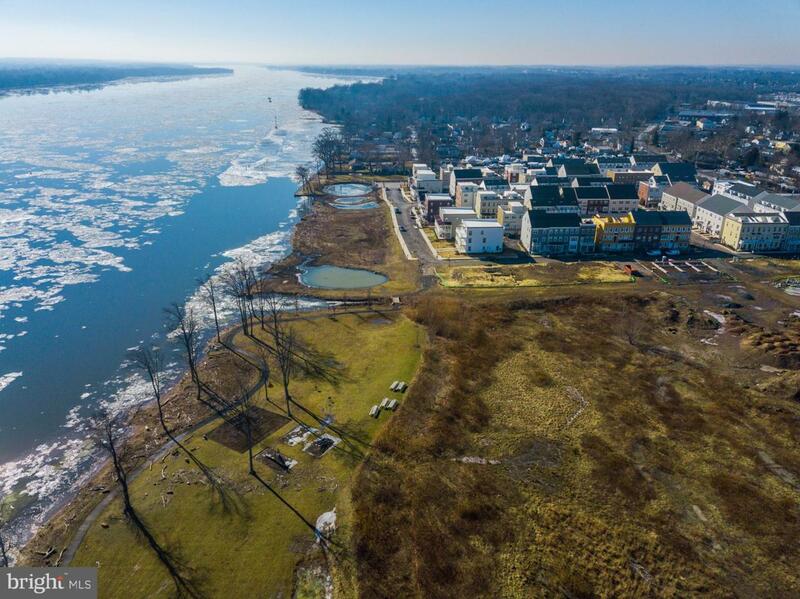 Waterside features an 8-acre, waterfront park, and will be home to future shops, riverfront restaurant, and more. Close access to I-95 makes it easy to get to your job in Philadelphia. The Cornwells Heights train station, serving SEPTA & AMTRAK are both nearby and are in walking distance. Take the train to New York or Philadelphia from this station. Waterside Community is also convenient to several PA/NJ bridges and the PA Turnpike. Model homes open daily. No flood insurance required. LENNAR HOME BUILDERS sells Communities not just Homes! Live your dream!